We have different plans. Everything will be revealed soon! Stash will be released in the next 24 hours! Please check our website tomorrow! Don't count BStash out in the hashwar, we are at half of Bitcoin Cash ABC hash rate and growing. Stay tuned for exchange support and more important development announcements! Feel free to mine as many Stash coins as you want! 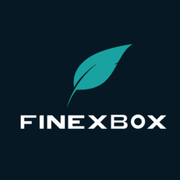 We will try to list Stash on many exchanges soon. Bitcoin Stash with over 35% more hashrate than Bitcoin Cash ABC? This hash war is over! Bitcoin Stash wallet binary files are now available! Mac version files are coming in the next few weeks! Over the last few days BStash Hash has seemed to settle around 5.3 Eh/s! Announcing SimplyPool (simplypool.net) public mining pool for merge mining Bitcoin Stash with BTC. Registration at simplypool.net is optional, registration gives you access to the dashboard which contains mining information. SimplyPool is currently offering the service with 0% fee! All BCH users who had BCH on or before November 15th 2018 are eligible to receive equal amount of Bitcoin Stash coins for their BCH holdings. 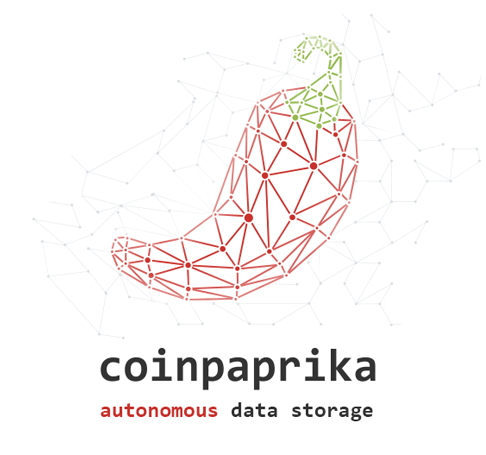 Check out Bitcoin Stash price and charts on Coinpaprika! Bitcoin Stash is now listed on CoinGecko!